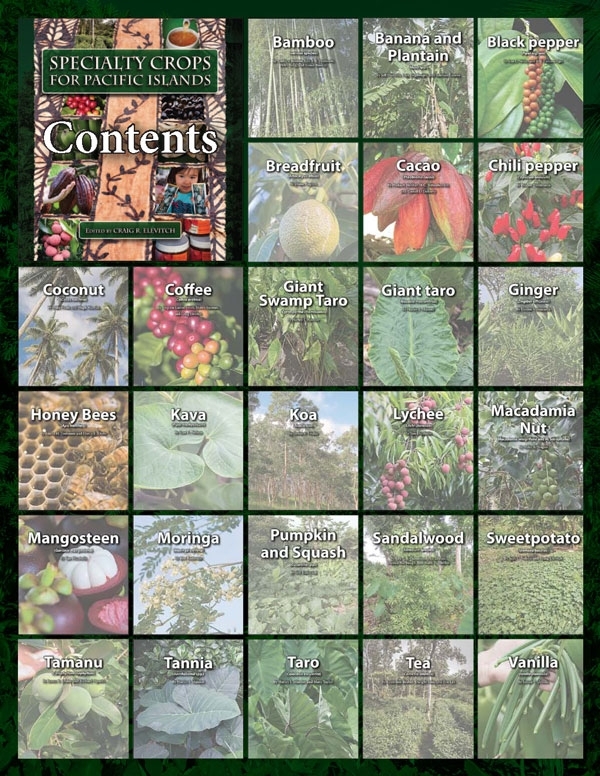 From Bamboo to Black Pepper, Cacao to Coconut and Tea to Taro—Specialty Crops for Pacific Islands provides detailed cultivation, value-added, and marketing information for 26 of the most important specialty crops for Pacific Islands and other tropical locations. 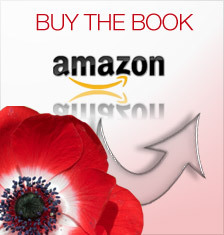 Beautifully illustrated with over 940 color images, each chapter cover a crop in detail. Specialty Crops for Pacific Islands highlights producers from throughout the Pacific and shares their experience—both their challenges and successes. 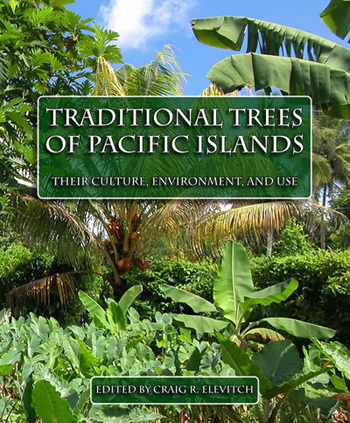 From the publishers of Traditional Trees for Pacific Islands and Agroforestry Guides for Pacific Islands, this 576-page book promotes high-quality food, fiber, and healthcare crops grown in diverse agroforestry systems. 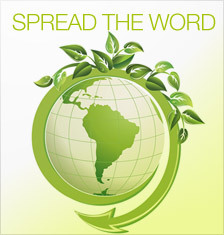 The emphasis is on providing small farms with opportunities for local consumption and commercial sale. 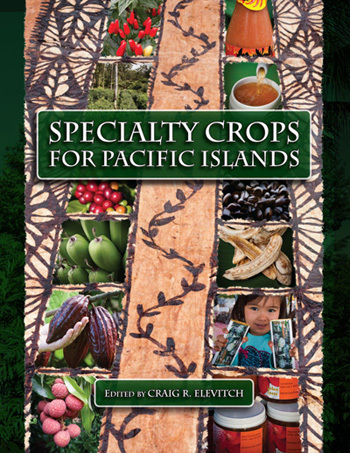 Specialty Crops for Pacific Islands is a must-have reference book for farmers, gardeners, teachers, and extension agents in the Pacific and throughout the tropics who are interested in new economic opportunities from specialty crops. This is not a book that sits on the shelf, but is thumbed through again and again. 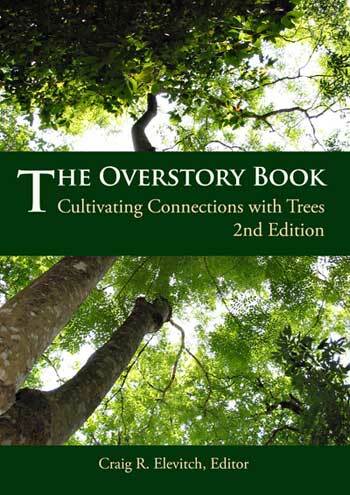 Please contact us at orders@agroforestry.net with questions and for orders of 12 copies or more. 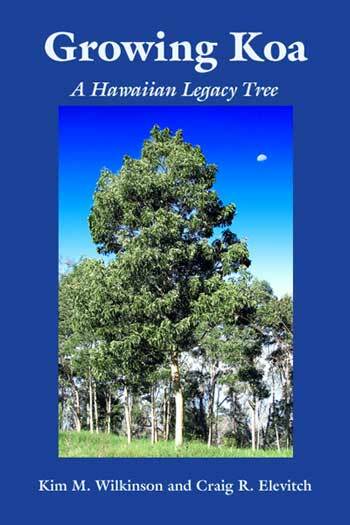 Agroforestry is a traditional Pacific Island practice of integrating trees with crops and/or animals. Agroforestry is gaining increasing recognition as a way to combine sustained agricultural production and economic development with ecological conservation and land improvement. 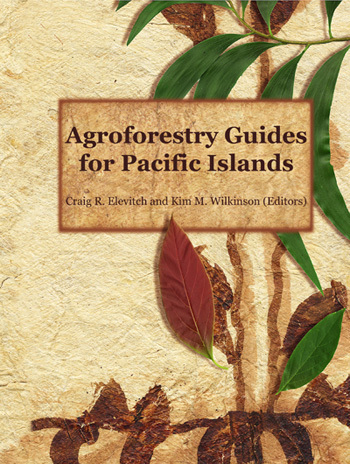 This publication contains a set of eight Agroforestry Guides that provide practical, user-friendly planning information for a variety of agroforestry practices in Pacific Islands. Written for landowners, farmers, and agricultural extension workers, each guide introduces key planning issues for the agroforestry practice covered. Useful species tables provide information on hundreds of Pacific Island species. 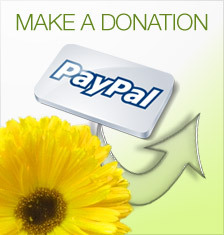 Illustrations and extensive resource lists for further reading, including internet sources, support each guide. Availability: Usually ships within one business day. 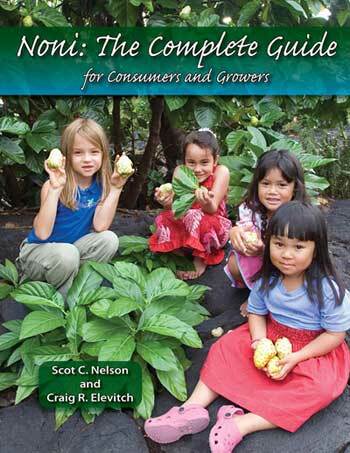 A full-color, how-to guide for the tropical healing plant known as noni (Morinda citrifolia).